Slide into our sublime spa on the lower level at Chadstone and take a moment to unwind in our relaxation lounge. Our expert therapists specialise in massage, organic, advanced and Dermalogica™ facials, body treatments, waxing and spray tans. 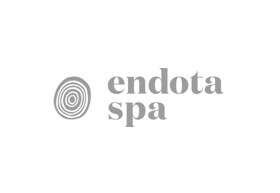 Give your loved ones the gift of relaxation with one of our endota spa Gift Vouchers available in spa.